Gotta Love the Cheescake Factory! Every single thing I've tasted there has been delicious, especially the potstickers! (Yum!!!) The atmosphere and service are great as well. 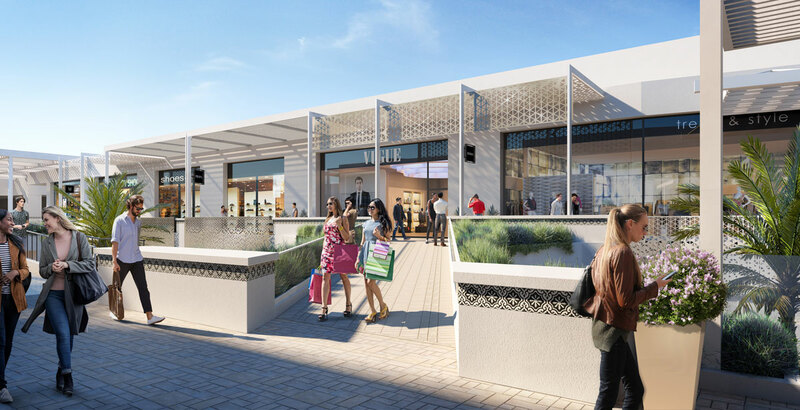 The wait is usually pretty long, but doesn't that say something about how good the place is? Oh, and don't forget to have some CHEESECAKE... if it's the season, their pumpkin cheescake is to die for. Enjoy!! 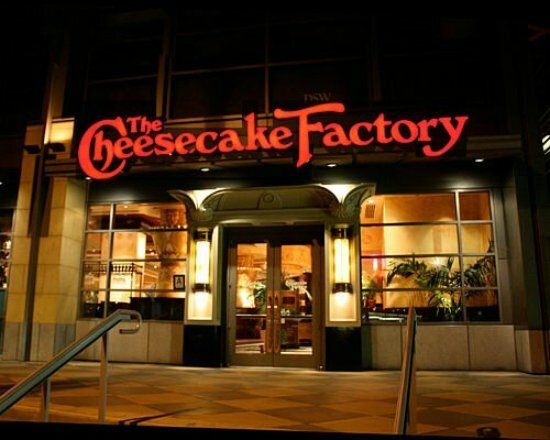 The Cheesecake Factory is a restaurant that I recommend to everyone, especially out-of-towners. The menu is extensive and diverse. The prices are pretty fair, considering how large the portions are, especially the salads. Service is generally swift and professional. The best part is the cheesecakes! 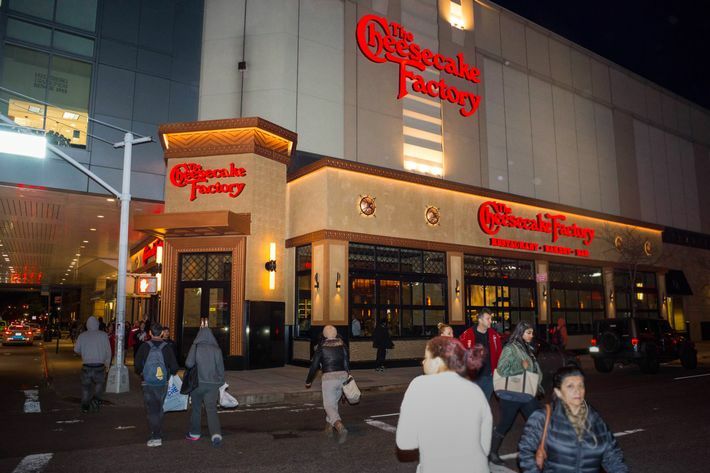 If you are at the mall it's a good bet you will be hungry... go to Cheesecake factory, but go early, before the dinner crowd and belly up to the bar adn you will get outstanding service and a great meal. 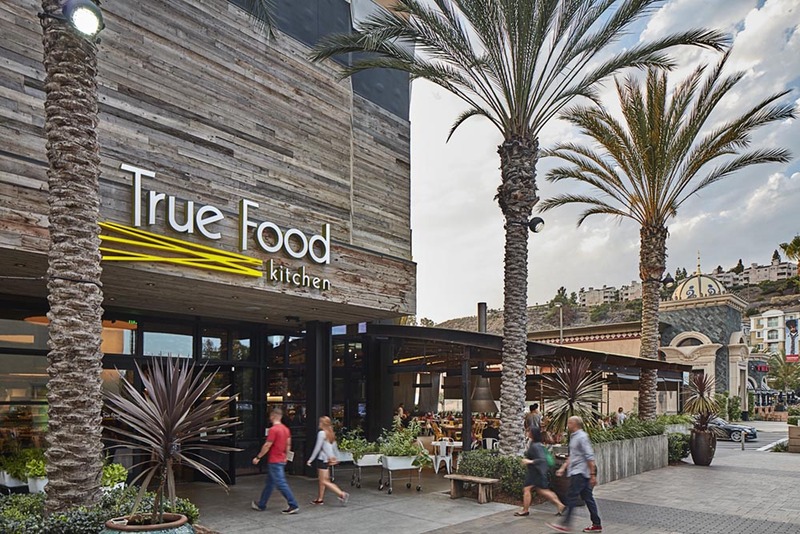 We go every now and then when we are over at fashion valley mall, and we have always had great food and great service. We just don't like the wait, but the bar is just fine by us.. there is a nice ambiance about it. The wait time may be long but it is worth it. The staff is always friendly and the food is great. This restaurant is my favorite, the environment, the food , the driks, the service, and off course the cheesacakes. Is a wonderful dinner place to go with friends or family. Every time that I have been there I had have the same opinion. 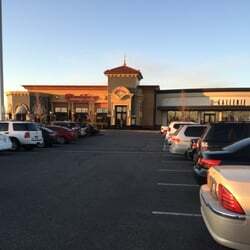 The cheesecake factory is consistent, has a diverse menu, has wonderful cheesecake and so far, I've had great service every time I've been there. I'd go more often if the wait wasn't so long. 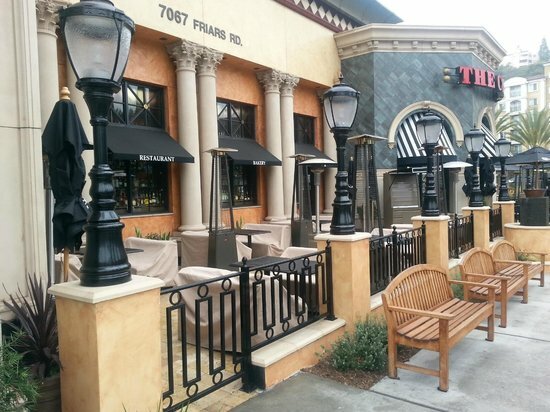 I love the chicken piccata and they have some great appetizers. They have really done a good job hiring their wait staff - pleasant, unobtrusive and efficient. I'll make this easy Pros: great, delicious food (avocado egg rolls are a must try appetizer); great choice of beers on tap to wash down the great food; desserts to die for (be creative, you don't have to get the cheesecake); trendy, chic, for the younger crowd as well as the old. great for a nice date or for a large gathering of friends. Cons: the long wait, especially on the weekends. On Fridays and Saturdays, expect a wait of at least one hour to about one hour and half. Service was okay to average; my drinks often sat there unrefilled not to mention plates sitting there. Not intimate, you don't want to propose at this restaurant.... Overall: definitely dine here. long wait? grab a cocktail at the bar. great atmosphere. Did I mention they have pretty good deserts. A great place to have a nice dinner if you don't mind it being a bit crowded. A brilliant place to take her when she just wants desert. The Cheesecake Factory is known nationwide for its wonderful and tasty cheesecake, but their savory dishes are wonderful as well. Their salads are just the right size if not a little big for a light meal. Their pizza and sandwiches are also perfect for a lunch. Lastly their cheesecake lives up to its reputation, especially their vanilla bean cheesecake. First off, let me state this restaurants only fault, which happens to be a big one. 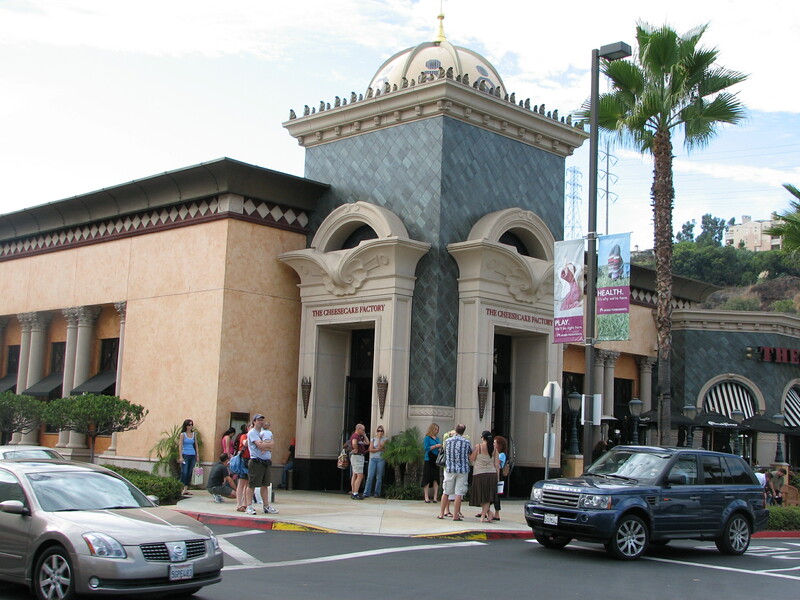 The Cheesecake Factory does not do reservations, and unfortunately it is a very popluar restaurant at the Fashion Valley mall and can have hour long wait times anytime after 6pm, so most of your time there will be waiting for a table. The beepers they give you have no range outside of the parking lot so you can not even wander the mall. But... after getting seated, the servers are very polite. They offer some very good strawberry lemonade, which I highly recommend. I have never been dissapointed with the food and I suggest giving the chicken pot pie a whirl if you are up for a challenge (plus it is quite tasty of course). Last, the restaurant is without a doubt known by its cheesecakes. I have tried almost all of them and my personnel favorite is the Banana Cream one, but I yet to find one I do not approve of. They even have a cool program you can sign up for where they will send you a whole cheesecake to your house once a month for around a month. Great place to enjoy and evening for decent prices. 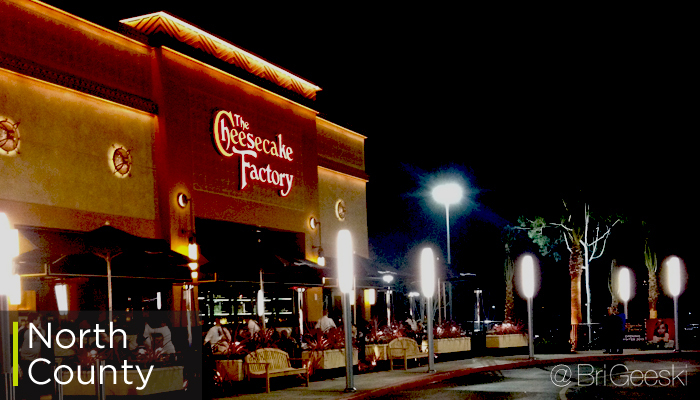 The first time I ate at Cheesecake factory, it was with a group of 6 plus my infant daughter. When we arrived, we were given a 20 minute wait time but weren't seated for almost an hour and a half. Then we were given an outside seating when it was cold outside. Our server was terrible, but the food turned out to be excellent. The only real problem was the waiting time, 85 minutes!! Was it worth it? Not really, the food was good, not outstanding,and service was OK but not for an 85 minute wait. They also need to work on temperature control. This place gets crowded easily and you can't make reservations. The cheesecakes are great and you can share food if you're not that hungry because the portions are big. Try the Orange Chicken with shrimp substitute! I asked to make it a little spicer than usually and it was yummy. Wonderful atmosphere. Great outdoor dining. Skip the medicore breakfast menu and go for dessert. Being my first visit to this restuarant we didn't know what to expect. The two dollar signs for the price range needs to changed, for a Grey Goose Martini and .50 for a Sambucca, way too much, you can go down the street to Beverages & More and get a whole bottle of Sambucca for about .00. Both entrees were loaded with Cilantro, a spice that just doesn't do it for us, the menu did not mention the ingredient Cilantro. We opted to pick off what we could instead of sending it back.The bartender said he would have the manager buy us a piece of cheesecake. The manager came over and apologized and played with his ear piece the whole time. We don't think he was even listening to us, he was listening to whomever was on the other end of the ear piece, very rude on his part! When we received the bill we were surprised to find that we were charged for the cheesecake! Which by the way had an over abundance of whipcream on it hiding the small size cheesecake for .50, totaling .00, you can buy a whole cheesecake for that price! My other observation was that the servers were walking around like drones. My suggestion, don't waste your money at the Cheesecake Factory, and if you do, and your entree isn't what you thought, send it back. They obviously don't care about making things right with a diner, so why be concerned with wasting food and saving them a buck or two. The two entrees totaling just under . You think a .50 piece of cheesecake comped wouldn't be too much. I will never go to the Cheesecake Factory again. 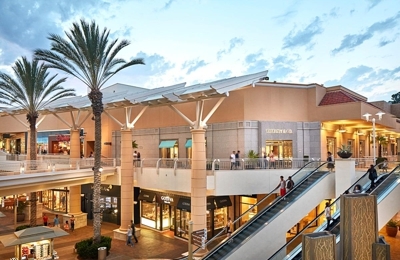 I'm not saying that the Cheesecake Factory in Otay Ranch Mall gave me food poisoning, but let's consider the facts. On Friday Aug 17, I ate at this restaurant and ordered the chicken castoletta which was delicious and a small ceasar salad to start with that had a very tangy and even burning-in-your-mouth taste. Much like an excessive amount of vinegar or some strong spice had been used. I was concerned that the food might have been prepared differently than usual because I had never disliked a salad from this restaurant before. Finally, I couldn't stand eating it and guessing that something was wrong I asked my companions to try it also. They agreed with me that the caesar was much too tangy and I asked our server to return it to which he replied, "that's fine with me, I don't have to eat it." A very rude gesture underhandedly delivered. I payed no attention and the manager came out asking who had ordered the caesar and explained that although the staff had added excess garlic, the salad was meant to have a tangy flavor. So he's trying to tell us how a "real" caeser is supposed to taste eventhough I enjoy that type of salad very much and had ordered from the same restaurant before and it hadn't tasted like that. In any event, the salad was removed from the bill but the affects have lasted even until now a week later. The next two days I had writhing pains in my stomach and have been sick for a week now and though the severity of it has decreased, I still feel the effects. I also have come to find out that my friends who tried it have also been severely ill this past week. I have yet to understand fully what happened with that food but I suspect food poisoning of some kind because we are all avid diners and usually don't have a problem eating a variety of foods. It's rare for myself to get these types of pains and if I do, I know exactly which foods trigger that response, none of which I ate that night. If there's anybody that can help give me an explanation into this report, your responses are welcome. 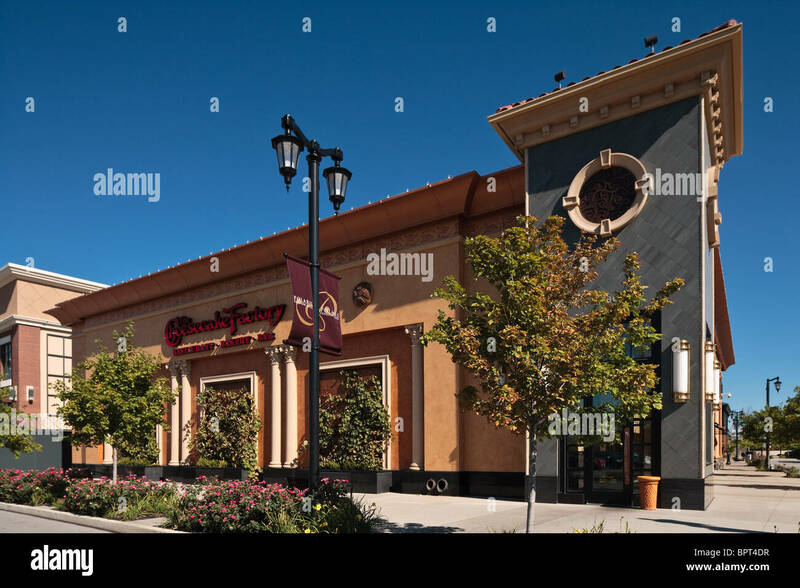 This was a night of bad food topped off with bad service so for those of you, who are looking to eat at Cheesecake Factory in Otay Ranch...DON'T! !